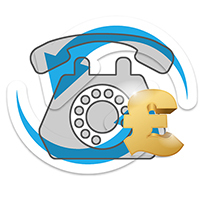 Established in 1999, SELL YOUR PHONE is now the UKs leading Marketplace for Used Telephony Equipment. telephone systems, handsets and associated equipment. means that we are able to give accurate, informed and timely quotations every time. or surplus kit while complying with environmental legislation on waste disposal, then get in touch. landfill and the draw on increasingly precious natural resources.